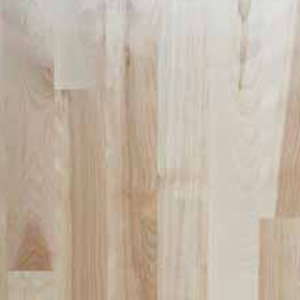 Yellow Birch is an even-textured cream or light brown hardwood that has radiant brown decks and warm undertones. It consists of a relatively close, straight grain that gives birch a fairly even texture. 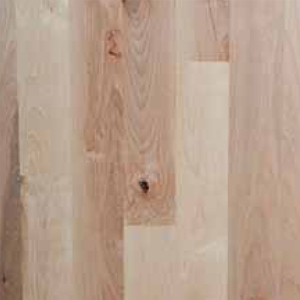 Heartwood is a light reddish brown with red highlights, and has sapwood that is nearly white. There is virtually no color distinction between annual growth rings, therefore giving Birch a comparatively uniform appearance. However, occasionally some pieces will have a curly or wavy look. 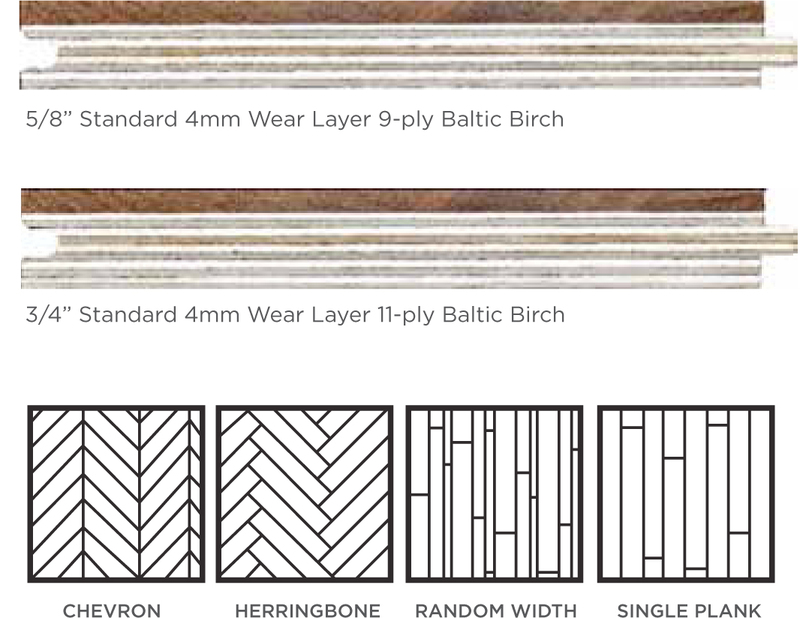 When exposed to light, Birch has the benefit of showing minimal color variation. Grain: Yellow Birch is similar to maple in grain, but has more color. Hardness: 1260 Janka Hardness Scale, 2% softer than American red oak. 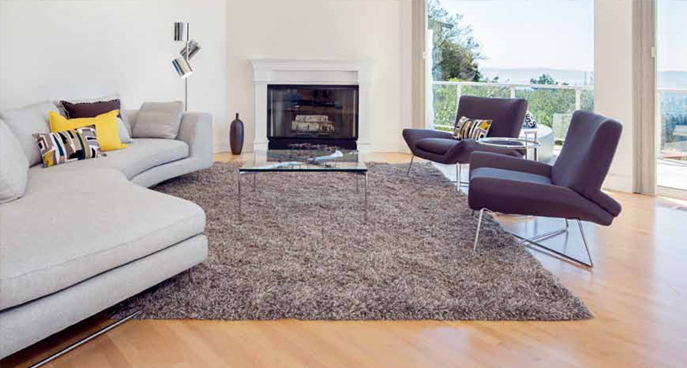 Widths: Available in solid planks 2 ¼” to 5”. Weight: 2.77 lbs per sq.ft. This ﬂoor will be more than 50% yellow with some red heartwood. This is our cleanest grade allowing only minor pin knots. Average board length is 39”.